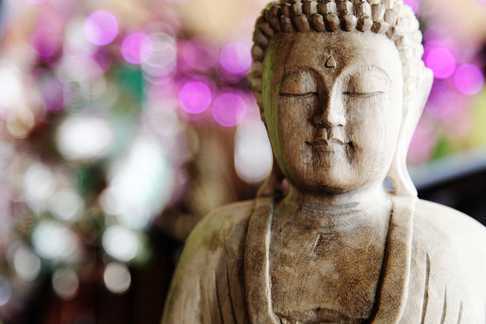 Our store has unique collections of Buddha statues. We have imported Thai Blessing Buddha Statue, Cambodian style Buddha, Tibetan style Buddha, Theppanom Statue, Chinese Happy Buddha and more in different positions such as Meditating Buddha, Medicine Buddha, Buddha in standing position, Buddha in teaching position, Buddha in Namaste position, Happy Buddha with Mala, Happy Buddha with coins, etc. If you can not find the product you are looking for. Do not worry … we always help our lovely customer. Just visit us at the store or email us and describe what you are looking for to our friendly staffs then we will take care of the rest.